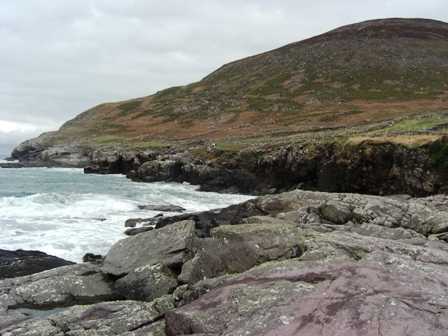 The northern flanks of this hill descend steeply to a stretch of rugged and isolated coastline. Knocknadobar North Top is the 282nd highest place in Ireland. 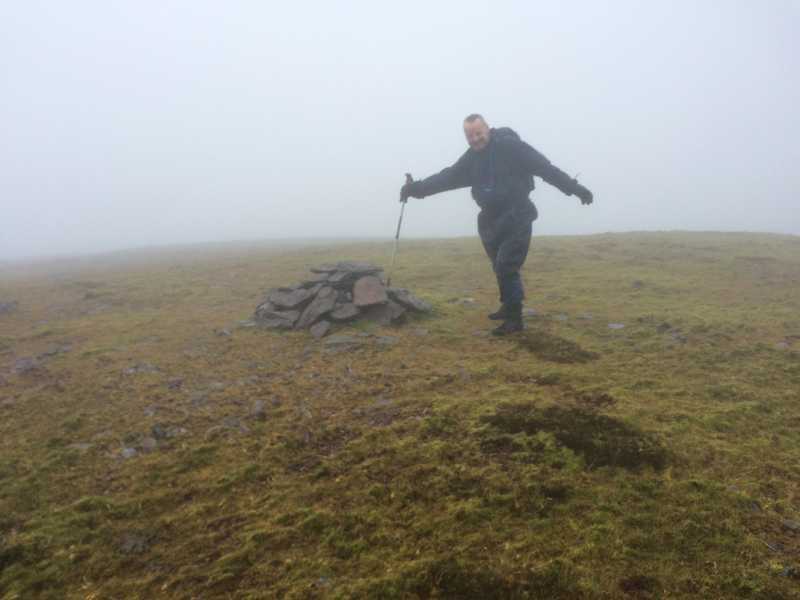 Picture from Colin Murphy : The summit and a 100km/hour gale! Picture: The summit and a 100km/hour gale! Warning: An unpleasant encounter after a close shave. Picture from dbloke : Knocknadobar North Top. Viewed from sea level. Literally. Picture: Knocknadobar North Top. Viewed from sea level. Literally. Picture from osullivanm : View towards Coonanana Harbour from Knocknadober North Top. 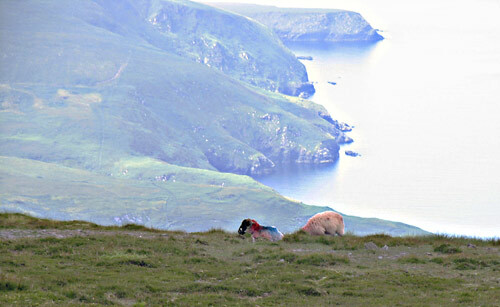 Picture: View towards Coonanana Harbour from Knocknadober North Top.